I’m not the biggest fan of the winter months, however I am a fan of being super cosy. 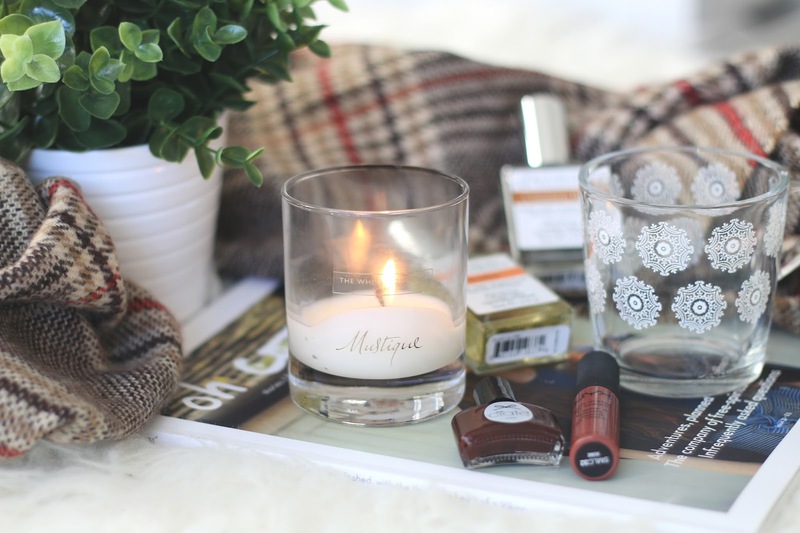 I thought I’d string together 5 of my favourite ‘cosy activities’ to do over the winter months! 01. Cosy up in bed and watch vlogmas. . . I love December because basically every YouTube creator does vlogmas and it really gets me in the festive spirit. Theres nothing better than getting cosy in bed, and binge watching vlogmas’s. My personal favourites are, Sunbeamsjess’s, Zoë’s and Estée’s. 02. Burning a candle and having a pamper evening. . . I mean preferably a christmasy candle, but any candle works for me! The one pictured above is The White Company Mustqiue which is gorgeous. 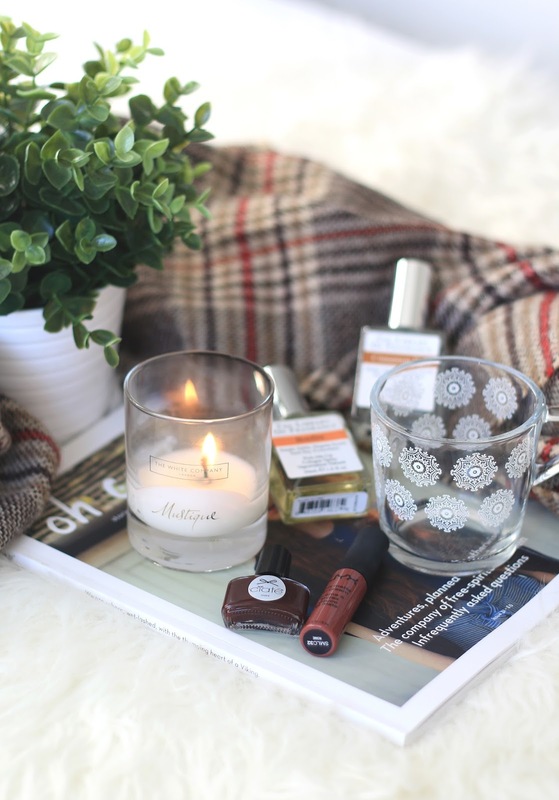 I feel like pamper evenings are so much more relaxing in the colder months. Once you’re done you can cuddle up on the sofa with a big soft blanket and feel super chill. 03. Binge watch christmas movies with a cuppa. . .
Its officially okay to binge watch christmas movies people. Some of my favourites are Arthur Christmas, Elf (obviously), and The Polar Express. Making yourself a cup of tea, or whichever hot drink takes your fancy and curling up on the sofa for the afternoon is simply perfect. 04. Paint your nails a deep berry shade. . . I think berry shades are possibly my favourite to paint my nails with. Give yourself some ‘you’ time, and paint your nails a gorgeous red or purple berry shade. Super winter appropriate! 05. Do some festive makeup. . . I don’t know about you but I find doing my makeup quite therapeutic. Doing a really pretty golden shimmery eye, paired with a berry lip is just perfect for this time of year! What sort of cosy things do you like to do in the winter months?